The electoral registration canvass is progressing to its next stage. 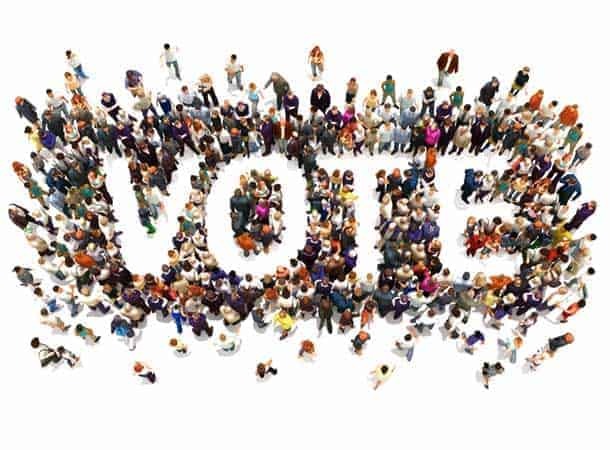 Working from information gathered from the Household Enquiry Forms, we have sent Individual Registration Forms to residents who are not yet on the register of electors, inviting them to register. 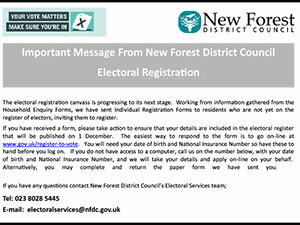 If you have received a form, please take action to ensure that your details are included in the electoral register that will be published on 1 December. The easiest way to respond to the form is to go on-line at www.gov.uk/register-to-vote. You will need your date of birth and National Insurance Number so have these to hand before you log on. If you do not have access to a computer, call us on the number below, with your date of birth and National Insurance Number, and we will take your details and apply on-line on your behalf. 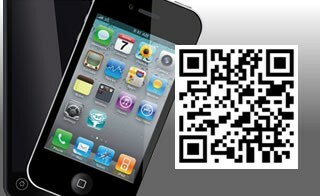 Alternatively, you may complete and return the paper form we have sent you.